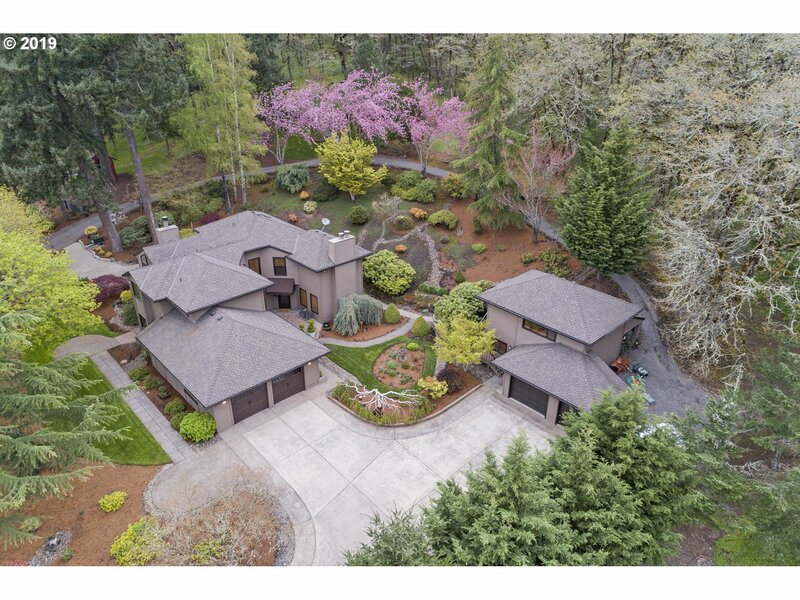 All STAFFORD homes currently listed for sale in West Linn as of 04/24/2019 are shown below. You can change the search criteria at any time by pressing the 'Change Search' button below. "Enjoy the view. 1st time on market in 45 years. 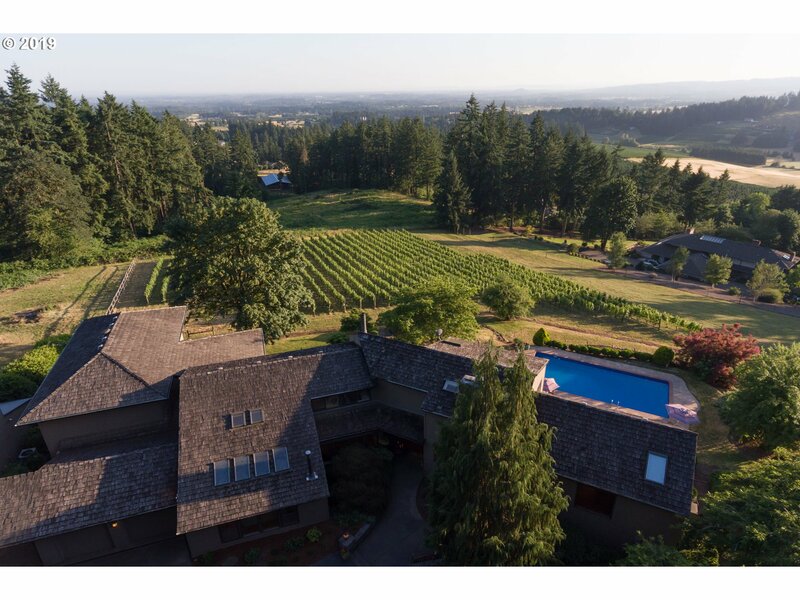 Coveted Stafford Hamlet location with 75 ft of Tualatin river frontage on .44 acre view lot. Top rated West Linn school district with Stafford Primary across the river. Lower taxes outside Urban Growth boundary. Septic system new 2009, Mossy Brae Water district and Gas. Close to I-205, Lake Oswego, W. L., and Tualatin. House sold as is, with seller to do no repairs. Do not disturb tenants."